There are several records that narrating people that rent a land to others, and this activity is allowed in Islam. While, from another view, which the opinion of the majority is that zakat is changed to the renter on the grounds that zakat is a levy on the output and not on the land. Consequently, the owner of the output is responsible for zakat. 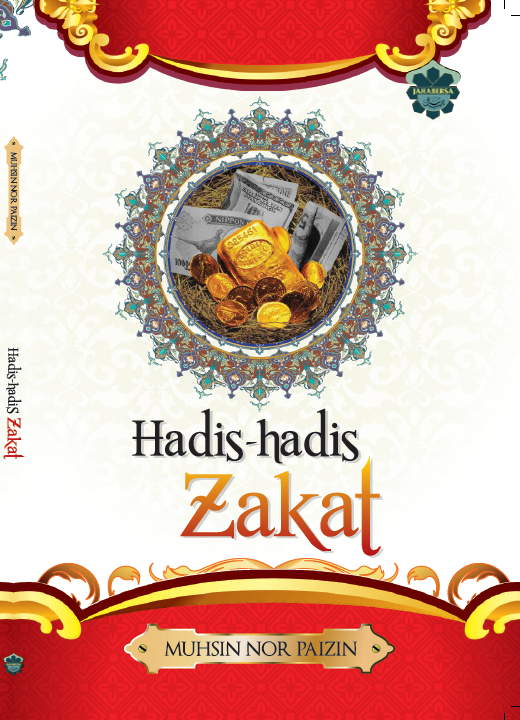 It becomes obvious to us, along with Ibn Rushd, that there is a difference in the concept of zakat. Is it on the land or on the output, or maybe on both? There doesn’t appear to be any consensus that zakat could be on both land and output together, although this appears to be the fact of the matter. Justice requires that both parties share in the payment of zakat. Neither should be allowed to avoid it, while the whole burden is unjustly thrown on the other. Ibn Rush is wise enough to realize that zakat is in fact on the land and its output together. Zakah According to the Quran & Sunnah: A Comprehensive Study of Zakah in Modern Perspective (2011), by Professor Muhammad Zulfiqar.